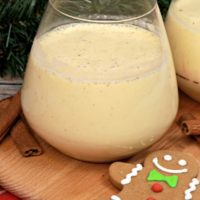 I could not think of a better way to get into the mood of the holiday season than with this delicious Gingerbread Eggnog Cocktail. This is the perfect treat to have besides the roaring fire on a cool night. 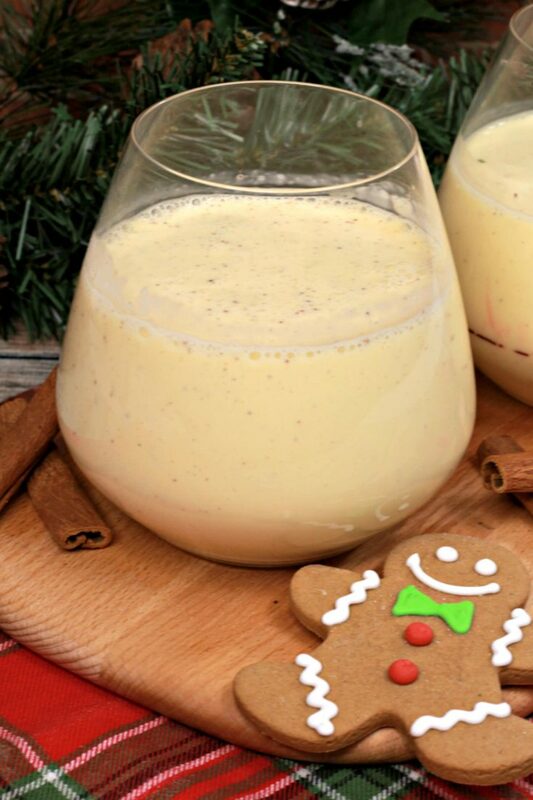 Make it an extra special treat and have some Gingerbread cookies with your cocktail. Two of my favorite holiday treats are Gingerbread men and the smell of eggnog. 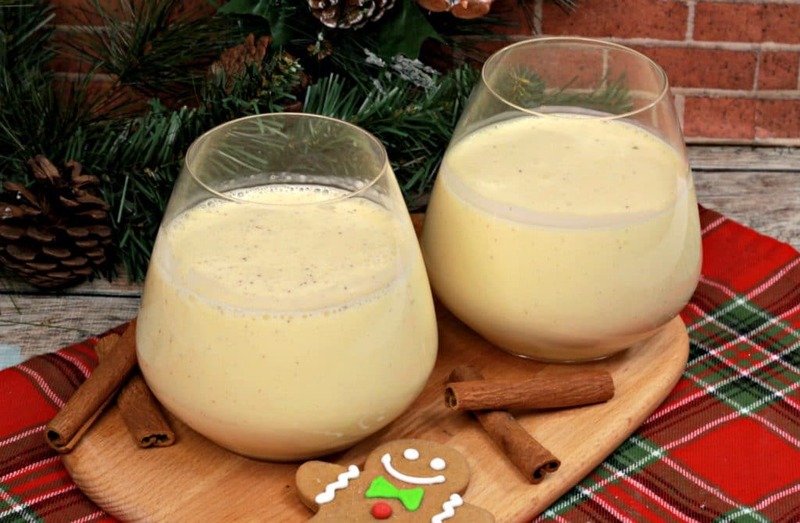 With the extra eggnog you have left, try our delicious No-Bake Eggnog Bars. You will love them!! 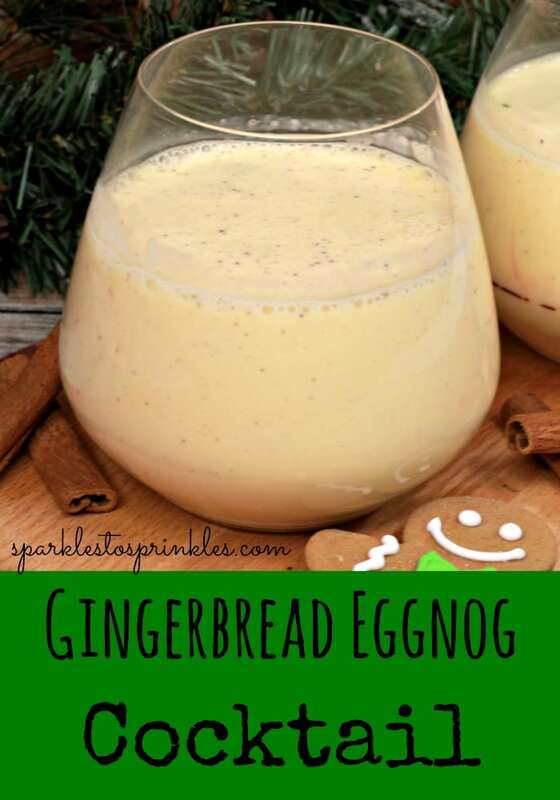 Delicious Gingerbread Eggnog Cocktail mixing two of my favorite holiday treats, gingerbread and eggnog.